About the plant: Patchouli is a large, bushy, hairy herb that reaches heights of about 3 feet with light purple flowers and oblong leaves. 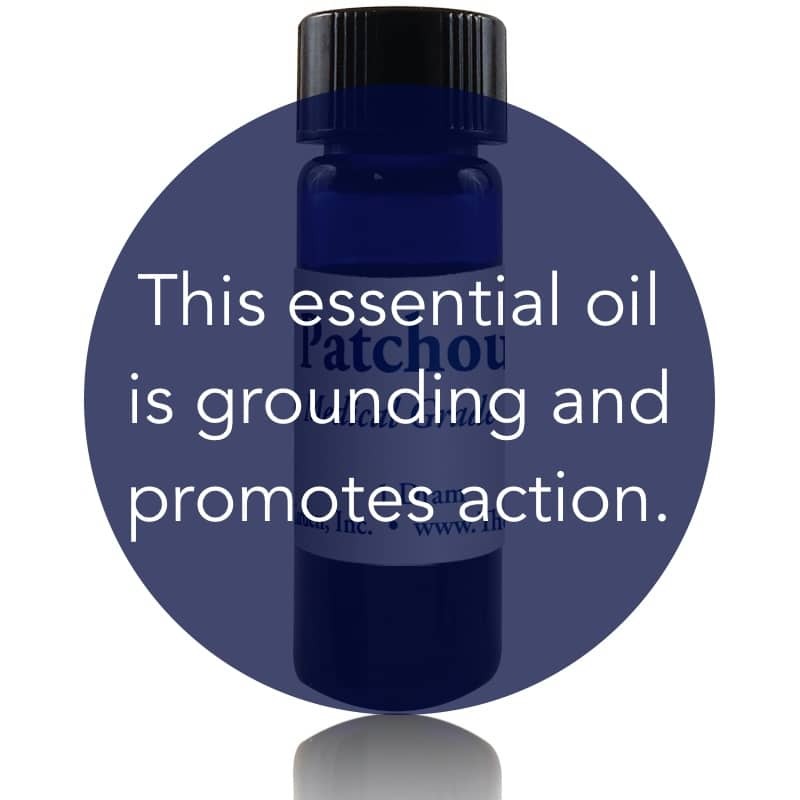 Spiritual uses: Patchouli assists you in raising your conscious to be more aware and present in the moment. Use it in spiritual practices to evoke sudden flashes of enlightenment or awakening of consciousness. Mental uses: The earthy scent of patchouli is grounding. It brings focus and promotes action, thereby releasing laziness. Emotional uses: Patchouli is uplifting and can assist you in shifting from a state of sadness to one of joy. 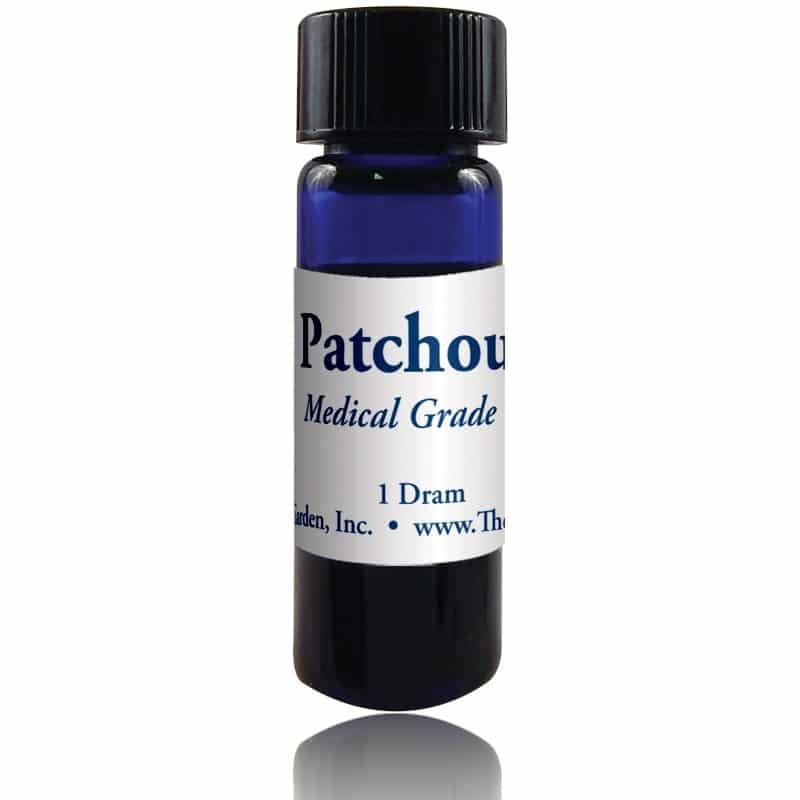 Physical uses: Patchouli is useful for repelling fleas, lice, and mosquitoes, especially in combination with eucalyptus radiata. It has been used for snakebites and is a good insect repellent. It also reduces and inhibits the growth of multiple strains of bacteria and fungi. Patchouli attracts both love and money! 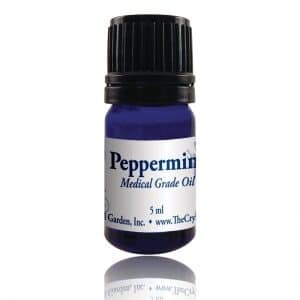 For your safety: Has a stimulant effect when used excessively and a sedative effect when used sparingly.